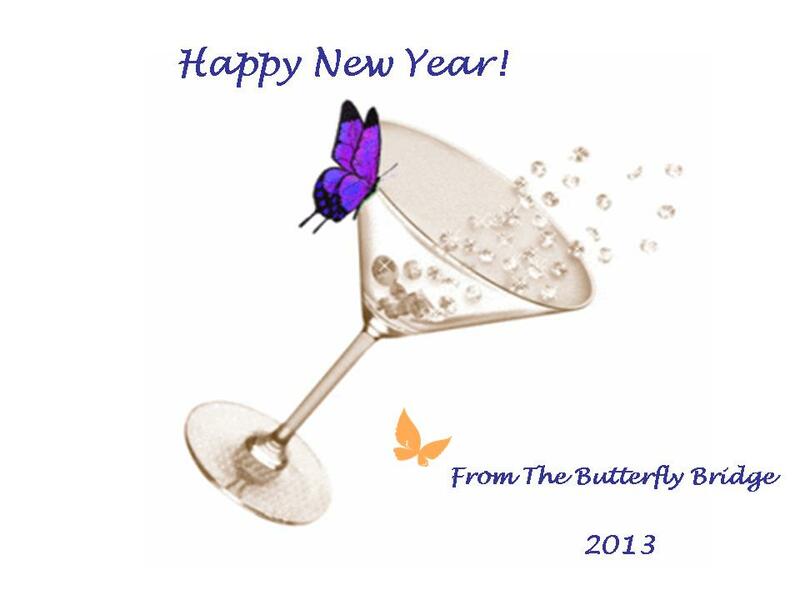 Happy New Year from The Butterfly Bridge! Top 4 Inspirational Butterflies of 2012! A New Year Starts and A New Journey Begins…For You!